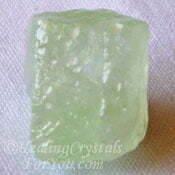 They may also heighten the level of patience you are feeling about what is happening. For anyone having sleeping difficulties, place a piece under your pillow as it is known to alleviate insomnia. The meaning of the name of this mineral relates to the person who first discovered it, a Canadian chemist called Henry How. 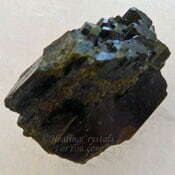 It is most frequently found as white nodules that have prominent grey, brown or black veins through them. 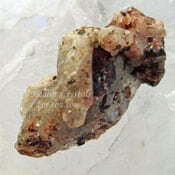 This is a quite soft stone that is mostly found in the massive form, but can also be found, although less commonly, as transparent tabular crystals. These borate rich stones are often seen selling in various colors, and these crystals are created by dyeing the white stone. 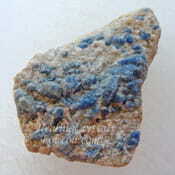 You may see it selling as White Turquoise as it often dyed blue to resemble Turquoise so sellers are playing on this aspect, even though it is not related to Turquoise. 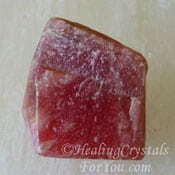 It may also be colored to resemble various other stones including red coral. Regardless of the color, their calming energy remains the same. 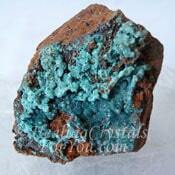 The blue stone may be found selling as Turquenite, and you will also see it dyed green in some places. 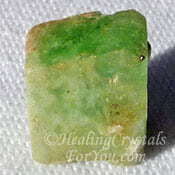 Deposits of this stone were first identified in Canada, and have since been found in Germany, Turkey, Pakistan, Russia, Mexico and in the USA, in California which is one of the most common places that it comes from. 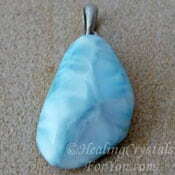 Why Would You Use Howlite & What Are The Benefits? 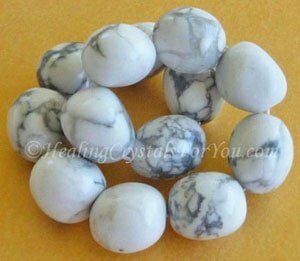 These stones are extremely helpful to use to calm you if you are stressed or anxious, especially if your stress is related to having to deal with angry people. Their energy may assist you to tactfully and subtly convey your thoughts so that the underlying message can be easily received. 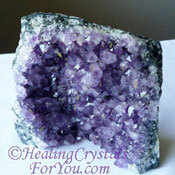 They are beneficial stones for students to use as they resonate within the crown chakra and may activate a deeper thirst for knowledge within you. 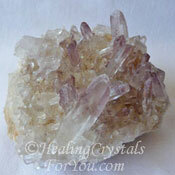 They action within the crown chakra also helps to enhance your memory. They also stimulate the level of patience you may be feeling. 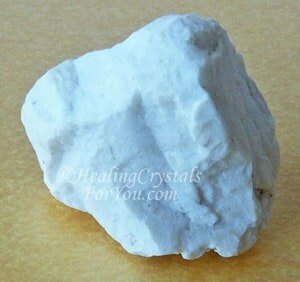 These white crystals may assist you to reach your end goal more easily by assisting you to stay the course in whatever you undertake. They may also trigger instinctive standards of decent moral behavior. Their vibration may also help you if you tend to procrastinate, and they may stimulate creative ways to achieve what you desire. 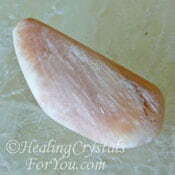 One of the best uses for these stones is to use them in your daily meditation. 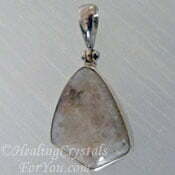 Their soothing calming energy will help you to relax, and gently ease into peaceful inner awareness. 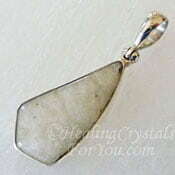 Use the deep peace and serenity that these stones bring to allow a gentle expansion of your awareness ready for taking an inner journey and easily connecting to the higher realms. 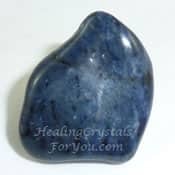 These third eye chakra stones may stimulate deep wisdom, and their restful vibration is highly beneficial to help you to unwind and let go of any intrusive thoughts that could distract you. Use on the forehead close to the third eye, to assist the opening up of the veil between this world and the Divine realms. 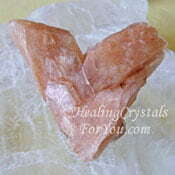 This may aid you to gain clarity about your spiritual path and to access past lives. This process may assist you to be open to receiving a quite mind-opening awareness of your own spiritual journey and may help you to perceive the true meaning of enlightenment. 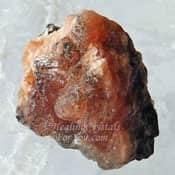 These lovely stones can also be used for past life exploration, as their energy may boost your memory to help you to remember what you discovered while meditating. 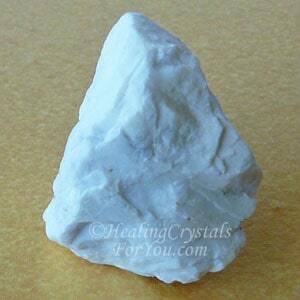 Howlite stones are known to have a number of beneficial healing attributes. 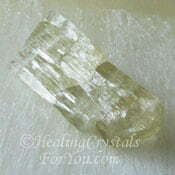 They are well known for their action to relieve stress and tension as their energy is quite calming. They are also known to calm animals. Place a place in the sleeping area of your pet to help them to relax and be more peaceful. For those of you who have been having trouble sleeping, you may use them to aid insomnia by placing a piece under your pillow. Alternatively you may also improve your sleep by placing a piece on your bedside or by making a Howlite elixir and drinking it before bed. 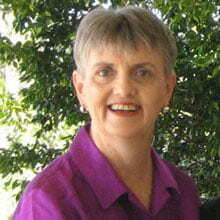 They are known to help the teeth and bones as well as soft tissue problems. 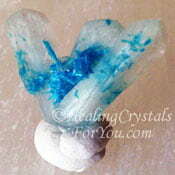 This may be related to the action of the minerals in them to balance the calcium levels in the body. 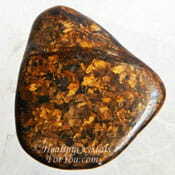 Using these stones is said to assist the healing of rheumatism and arthritis as well as helping to heal dislocated joints or aid broken bones. 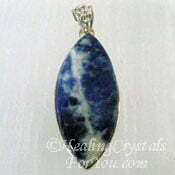 Howlite beads are quite common, and easy to acquire, and many are dyed quite lovely colors. 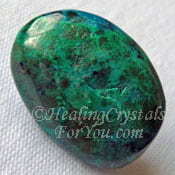 They are commonly dyed blue and green and even red on occasion, so are often quite attractive. 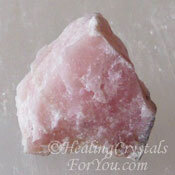 Regardless of the color they have a wonderful soothing and calming energy, that is helpful used in meditation to help you to relax and will also assist you to sleep better. 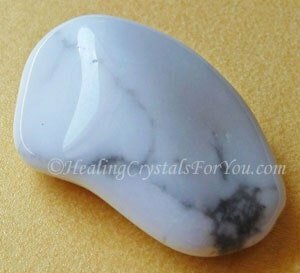 These white stones will help you to be less critical of yourself, and as mentioned above, they assist the growth of patience. 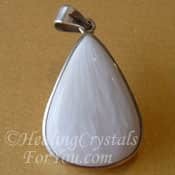 They may also create a more serene outlook, and aid stress and tension, so keeping a piece on the body either as jewelry or as a stone in your pocket may benefit you. 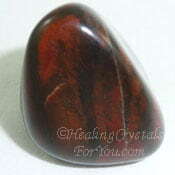 It is said that if you wear this stone, it may absorb any anger that is being directed at you, and of course also any anger you may be feeling as well. 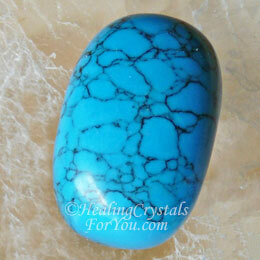 Howlite stones have a good energy to stabilize your mood, and are helpful for anyone with relationship problems. 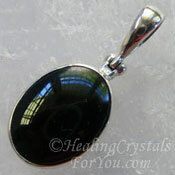 They may help to relieve stress, especially if you are angry about your life circumstances. 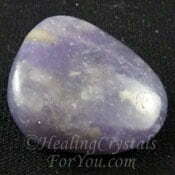 The energy of theses stones may help you to calmly communicate your thoughts. They may help you and your partner to deal with difficult situations better, especially when you are not seeing eye to eye. 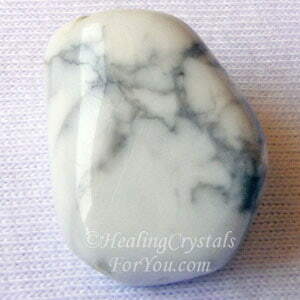 Relationships are not always easy, but the energy of this stone can be helpful to soothe both of your feelings when you are having constant arguments. 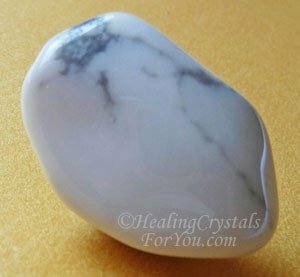 If you feel your partner has a thoughtless or selfish disposition... or maybe they say you have, keep a piece of this stone nearby, to aid you to feel more contented about your life. 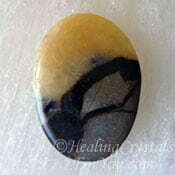 This stones vibration may help both of you to feel less self-centered, and may prevent an inclination towards finding fault with the other as well as assisting you to control negative feelings. 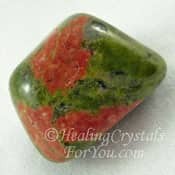 Conversely if you are in a relationship with someone who regularly has fits of bad temper or uncontrolled rage, this stone may help you to have the patience to deal with anger that may be directed towards you. If this is your situation, it may be beneficial to place one of these stones under the bed or close by while you are both sleeping. 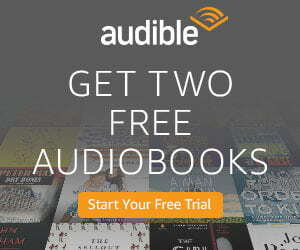 This may enable you both to wake up feeling more peaceful. By their energy to assist you to feel greater patience, you may be able to spend the time you need to decide if this is a relationship to stay in, or if it is too unhealthy for you and should be released. "To sleep, perchance to dream." William Shakespeare. 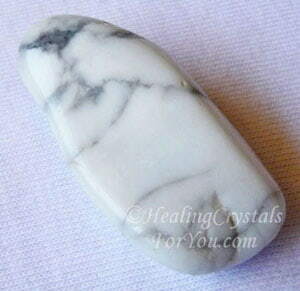 If you have ongoing issues with anger and need more help than simply using Howlite, you can also use other stones known to calm rage and anger. 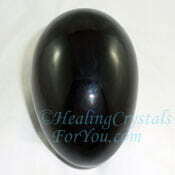 Stones that work well for this purpose include Black Jade, Agrellite, Green Calcite, Larimar, Stellerite, Rose Quartz, Obsidian, Goethite and Bauxite mineral, to help you to let go of angry feelings. They can be used by placing close to the bed at night, and this may be helpful to both calm feelings of anger and to aid better sleep. 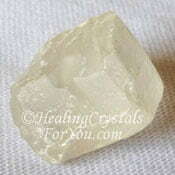 These are excellent stones to calm you, and are especially helpful to soothe stress. 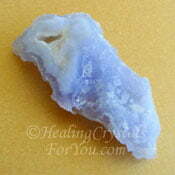 If you wish you can also use them with other stress relief stones to boost the level of relief you may receive. 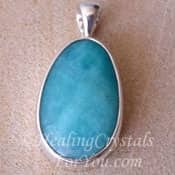 Specific stones that you might to choose to use with them includes Amazonite, Lilac Lepidolite, Bustamite, Heliodor, Pargasite, Petalite, Bronzite, Scolecite or Lithium Quartz. 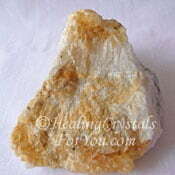 If you are having trouble sleeping, use them in combination with other stones that help insomnia. Specific crystals for sleep that are well known to aid you to sleep better includes the lovely white Scolecite, Purple Amethyst, Chrysocolla, Cookeite, Zircon, Stilbite or Unakite. 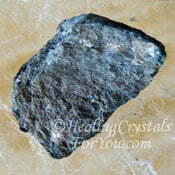 For those who would like like to boost this stones vibration to aid you to be more tactful, other crystals to stimulate tactfulness includes Aurichalcite and Witches Finger Quartz. 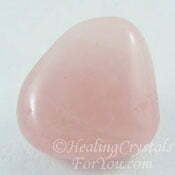 If you have a particular need to increase the level of patience you feel, it may be beneficial to combine it with other stones that stimulate patience. 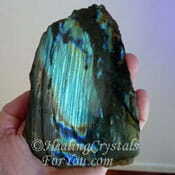 Stones you may like to combine with this stone to activate your staying power includes Ilvaite, Seriphos Green Quartz, Labradorite, Petrified Wood, Colemanite, Chrysocolla, Morganite or Septarian stone. 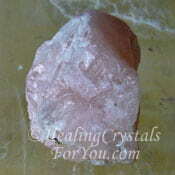 These stones are worthwhile third eye crystals that can be used to stimulate this area and aid the development of psychic gifts. 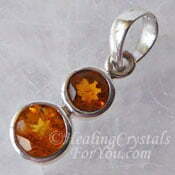 You can also use them in combination with other stones that boost the energy at this chakra in your daily meditation. 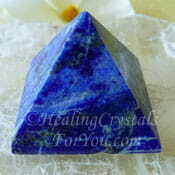 Other effective third eye stones to use with them include Lapis Lazuli, Albite, Dumortierite, Afghanite, Blue Chalcedony, Cookeite, Boli Stone, Sodalite, Eckermannite or Cavansite.